Major sporting events, fairs, festivals, exhibitions and conferences — pre-book with us and you will always arrive on time and in style. We provide the best quality limo service for every type of special occasion. Our point-to-point service is customised to meet your unique needs and offers the perfect way to get to and from any event safely. We are here to help you celebrate your special event in the lap of luxury. Our special occasion and event services set the mood for fun and relaxation. We will pick you up and deliver you to your event, all the while you are free to enjoy the stylish amenities and comfortable seating without stress or worry. 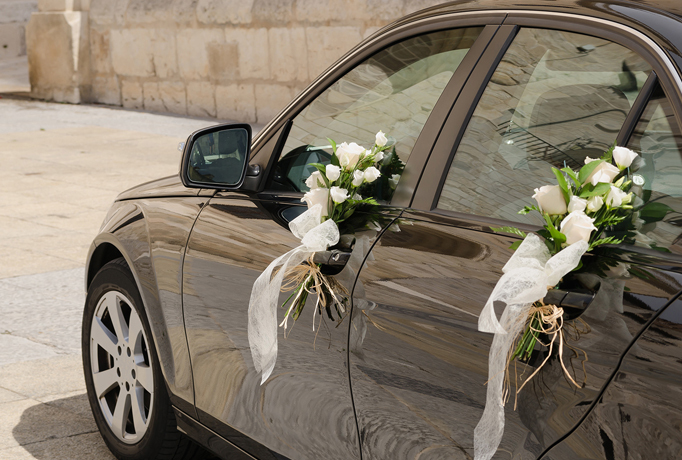 Rest assured that our professional chauffeurs are here to ensure your special event is truly as special as possible.